WHY INVEST IN A BITCOIN IRA? For as long as you hold your digital currency in an IRA, any growth is tax-deferred. All transactions confirmed via a peer-to-peer protocol on a blockchain network. Open your retirement savings to more than just the regular stocks and mutual funds. Adaptive scaling of digital currency makes it impossible to artificially inflate supply. Decentralized infrastructure means that it's untouchable by big institutions. Manages the administrative duties of your Self Directed IRA. Executes all purchases and sales of your digital currency. Secures your digital currency with encrypted software. 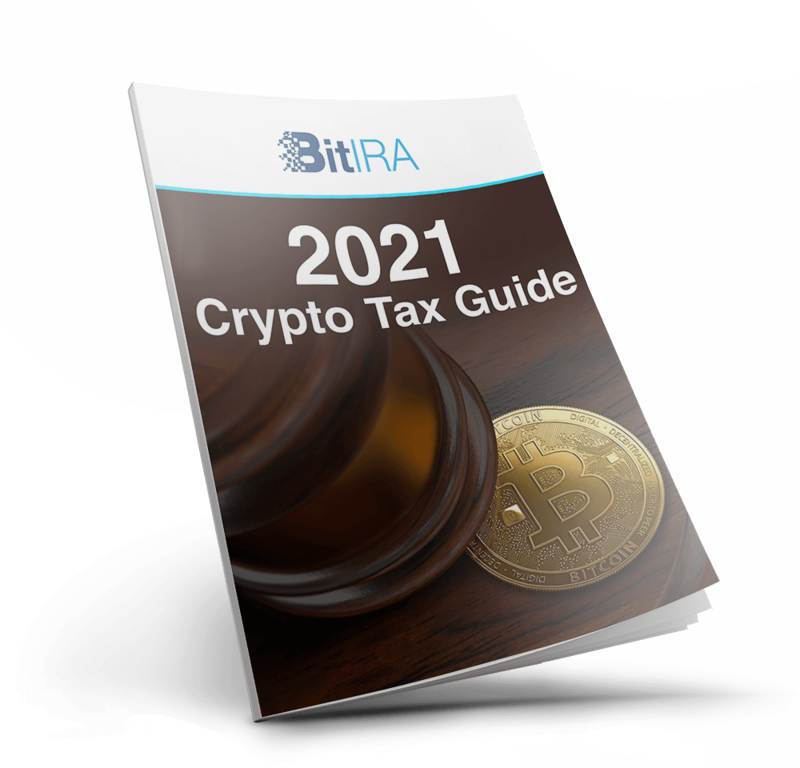 For as long as you hold your digital currency in an IRA any growth is tax deferred. You maintain full control over the digital currency in your account, but your custodian acts to carry out your directions and administer your account. By law, all Self Directed IRAs must be managed by a certified custodian. Unlike buying digital currency outside of an IRA, during which you must undergo a rigorous verification process with an exchange, with BitIRA, you can take advantage of the relationships that we already have with some of the top exchanges, making your purchase easy. The digital credentials to your currency are stored with "The World's Most Secure Digital Currency IRA". Your assets are fully insured, stored on devices requiring multi-signature authentication and private key segmentation, and locked in cold storage in vaults protected by armed guards.